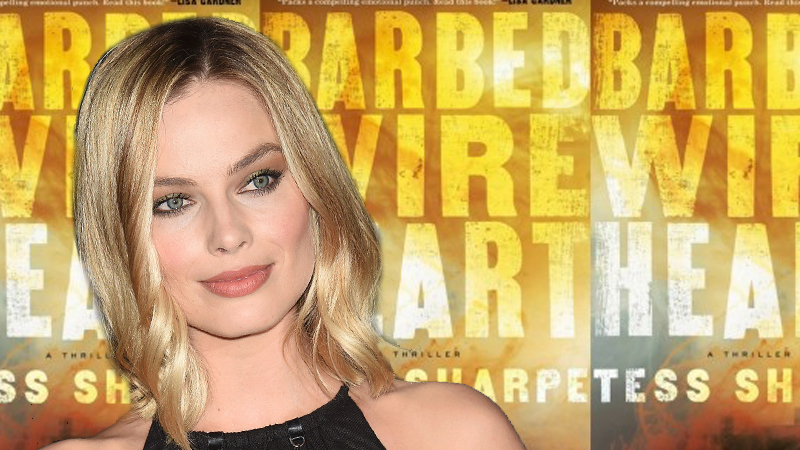 Margot Robbie’s production company Luckychap has teamed with Dan Lin’s Rideback to adapt the gritty crime novel Barbed Wire Heart for Warner Bros., according to The Hollywood Reporter. Robbie is not expected to star in the adaptation. Carly Wray (Westworld) has been tapped to pen the script, while Robbie will produce alongside Tom Ackerley, Lin and Jonathan Eirich. Nick Reynolds will oversee the project for Rideback. Josey McNamara will executive produce. Luckychap produced the Academy-Award winning film I,Tonya, which starred Robbie, and the upcoming indie drama Dreamland; also starring Robbie along with Travis Fimmel. The company is also working on Birds of Prey, in which Robbie will reprise her role of Harley Quinn alongside Mary Elizabeth Winstead and Ewan McGregor. The post Margot Robbie to Produce Barbed Wire Heart for Warner Bros. appeared first on ComingSoon.net.